It produces modest white flowers in spring and red berries in Autumn, but both are insignificant and really it is chosen for its vibrant foliage. 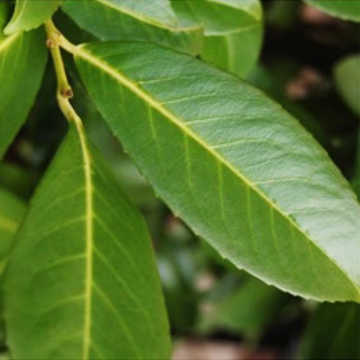 Cherry Laurel cell grown and pot grown plants are available all year round. Bare roots are only available from November to late April/early May. 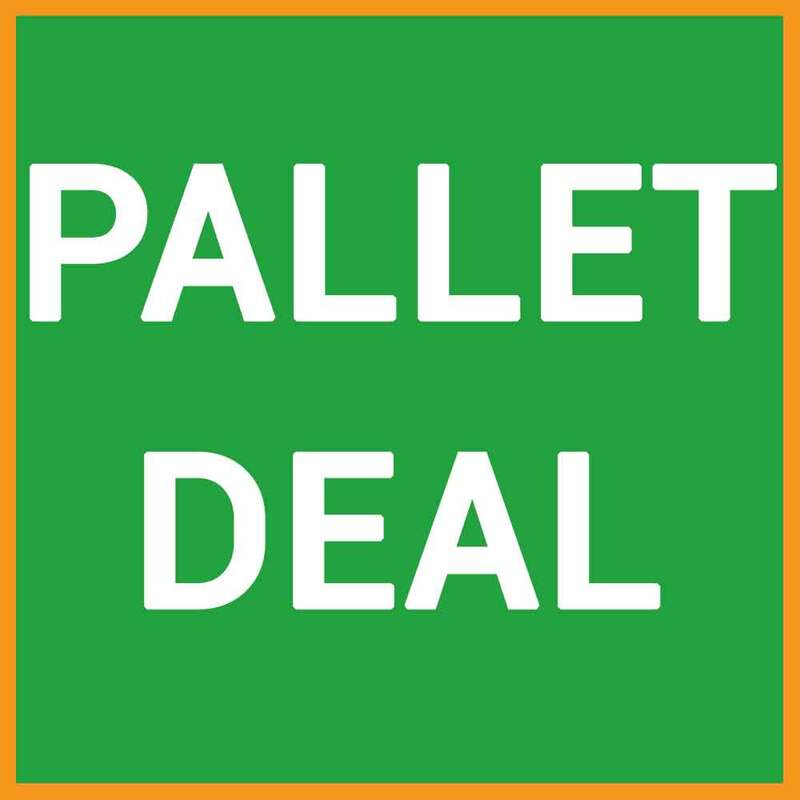 Root Balls are available from mid-October to mid-April. 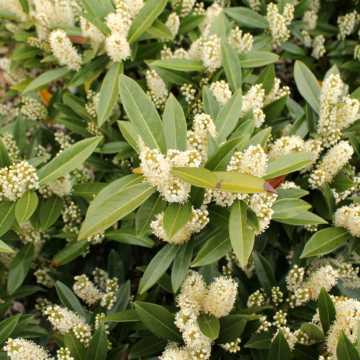 Cherry Laurel growth rate is relatively fast at approx 30/60cm which makes it a very economical way to achieve a good height of evergreen hedge. It should be trimmed to shape in Spring or Autumn. 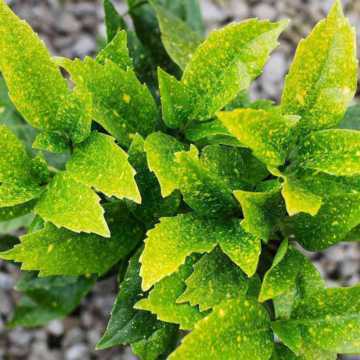 Laurel is hardy and is very easy to grow, including in dense shade, but is not the most suitable choice for seaside gardens or very alkaline soil. 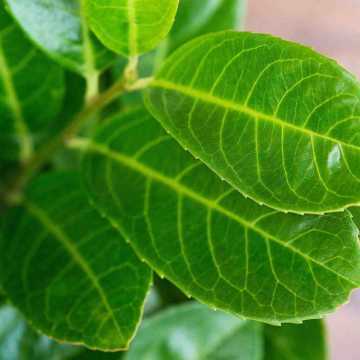 Like other Laurel varieties (other than Bay Laurel), the leaves and berries of Cherry Laurel are harmful if eaten. 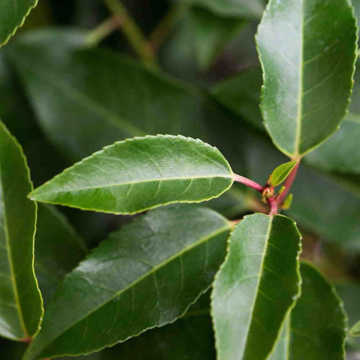 Cherry Laurel is by far the most popular fast growing Laurel hedges, but we do also have the following additional varieties - Portuguese Laurel, Spotted Laurel, Laurel Etna, Compact Laurel, Laurel Caucasica and Bay Laurel. 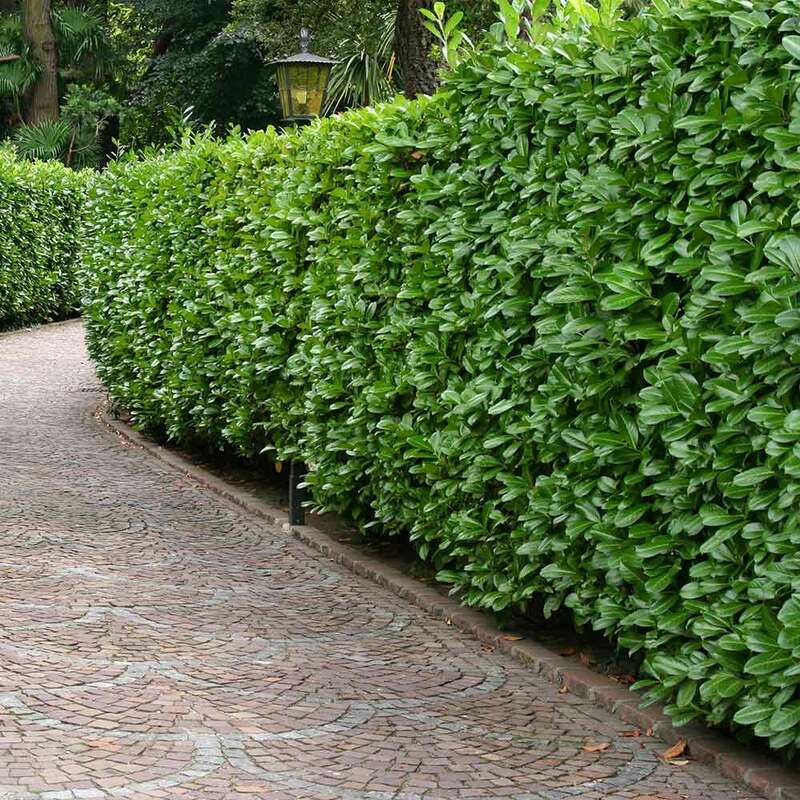 We also supply a huge range of high quality evergreen hedge plants as great additions or alternatives to Laurel hedging or you can see our entire range of Laurel species in our ultimate guide to Laurel hedging for more information. Should you need to hard-prune your Cherry/Common Laurel, then March is the time to do this. Established plants that have become woody can even be taken down to ground level and will come back looking refreshed. General hedge trimming should be done twice a year, once in early June and again in late September. It is important to prune at the right time, so as not to remove new growing shoots. You can of course leave Cherry Laurel without pruning - which many people choose to do - as the thick, lush leaves can look tatty if too regularly trimmed.